Corgi is an intelligent and active dog breed. It is a devoted and amusing companion. Originally bred to herd cattle, horses and sheep, this intelligent dog breed is easy to train. If you have children and other pets at home, this dog breed can be the best option for you. Corgis come in two varieties: the Cardigan and the Pembroke. Both have similar bodies, heads, levels of intelligence and herding ability, but Cardigans are slightly larger and heavier boned than the Pembroke. The easiest way to distinguish between a Cardigan and a Pembroke is to look at the tails. Pembroke has docked and Cardigan has long tail. If you also want to be a proud owner of this dog breed, this article is a must read for you as it provides the complete information of this breed. The Cardigan Corgi is older than the Pembroke Corgi. Both the Corgi varieties may be a descendant of the Keeshond, Schipperkes, Pomeranian, and the Swedish Vallhund. Some dog breed experts say that the older Cardigan was from Cardiganshire brought by the Celts in 1200 BC, and the Pembroke’s ancestors were introduced by Flemish weavers to the Celts in the 1100s. The Pembroke and the Cardigan Corgis were interbred and considered the same breed until 1934, when a show judge thought they were different and separated them into two different breeds. After they were separated the Pembroke gained in popularity and till date they are more popular than the Cardigan. The name “Corgi” is specific to the type of dog breed in Cymreig (Welsh). “Dog” in Cymreig is ‘Ci’ or if it is softly mutated ‘Gi,’ hence Corgi. In ancient times, Corgis were used as cattle drivers, farm guards and vermin hunters. They used to drive cattle by barking and nipping at the cattle’s heels rather than herding them. The Pembroke was actually recognized by the AKC in 1934 and the Cardigan in 1935. 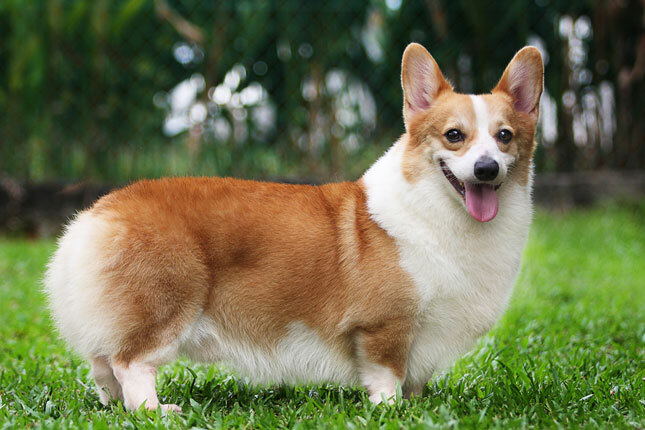 The Corgies are a long by its body compared to the legs. Their legs are very short in comparison to other dogs. The skull of this breed is wide and flat between the ears. Their stop is moderate and top-line is level. Their jaw meets in a scissors bite. The oval eyes of this breed shade of brown depending on its coat color and the eye rims are black. Legs of this breed are very short, feet are oval in shape and dewclaws are usually removed. These breed of dogs is sometimes born with no tail. The Corgies are loyal, intelligent, and willing to please their owner. They are extremely active and are good with the children so long as they see humans as above them in the pack order. Protective and sturdy, this dog breeds make fine guards, and excellent show and obedience dogs. They need owner with determined and consistent loving approach, showing firm but calm leadership. Corgi sometimes tries to herd people by nipping at their heels, although they should and can be trained not to do this. Athletic and active, Corgies were bred to be herding dogs and require plenty of exercise each day. The Corgis will do fine in an apartment if they are provided with sufficient exercise and will become very active if they are lacking exercise. Cataracts- This condition is caused by opacity on the lens of the eye that results in poor vision. In dogs, Cataracts usually occur in old age and it can be surgically removed. Cutaneous Asthenia: This condition causes defective connective tissue and the skin becomes fragile, loose, and stretchy. Blood vessels of skin are also affected that results in excessive bruising and blood blisters. Cystinuria: In this medical condition protein, called Cystine, is excreted in the urine, and may indicate stone formation. This is usually a problem only in male dogs. Retinal Dysplasia: It is an abnormal development of the retina and in this condition sometimes the retina may detach that cause blindness. Von Willebrand’s Disease: It is a blood disorder that affects the clotting process of body. The affected dog will have symptoms such as bleeding gums, nosebleeds, prolonged bleeding from surgery, prolonged bleeding during heat cycles or after whelping, and occasionally blood in the stool. Progressive Retinal Atrophy (PRA): It is an eye disease that involves the gradual deterioration of the retina. In the disease, the affected dog becomes night-blind; they lose sight during the day as the disease progresses. Intervertebral Disk Disease: Due to the long backs, Corgis are prone to ruptures in a spinal disc. The signs of this medical condition include difficulty going up or down stairs or on and off furniture, unsteadiness, knuckling over of limbs, weakness, and paralysis. Veterinarians cannot predict if your Corgi will be free of these diseases, so it is important to find a reputed breeder and insist upon seeing certification that the parents of the dog have been screened for defects and deemed healthy. Corgi likes eating, and will over-indulge if given the chance. 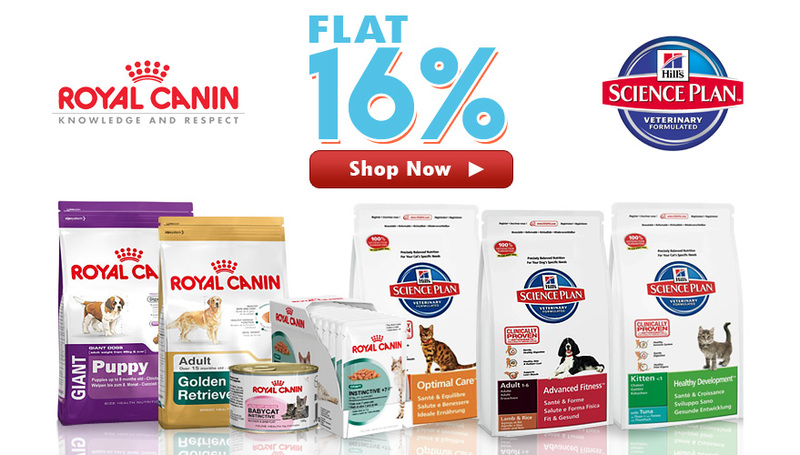 Recommended daily amount for Corgi is 3/4 to 1.5 cups of high-quality dry food in a day, which is divided into two meals. How much your Corgi eats depends on his age, size, build, metabolism, and activity level. In addition to this, the quality of dog food you buy also makes a difference, the better the dog food; the further it will go toward nourishing your dog. Corgies shed continuously, with heavier shedding at least twice a year. They are easy to groom, but continuous shedding can be a problem if you do not keep up with the brushing, especially during the heavier seasonal shedding. Daily brushing is recommended when they are shedding the most. Many people find that regular bathing helps to control heavy shedding. Brush your dog’s teeth at least twice or thrice a week to remove tartar buildup and the bacteria that lurk inside it. 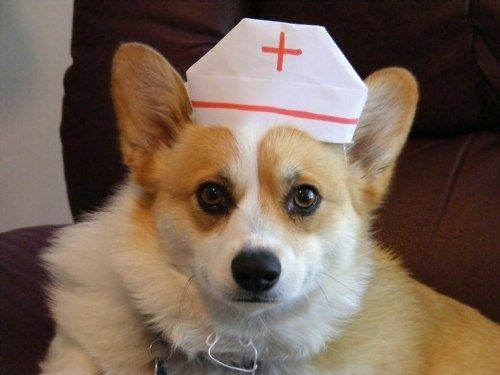 Furthermore, trim the nails of Corgi once or twice a month and his ears should be checked weekly for bad odor or redness, which can indicate an infection. Pembrokes and Cardigans are vocal dogs and they have a tendency to bark at anything and everything. While they are intelligent dogs, they also can be sometime stubborn. They are strong herding dog breed that may cause them to nip at the heels of children when they are playing. Corgis like eating and they will overeat if given a chance. Therefore, be sure to monitor their food intake so they don’t become obese. Corgis are quite active and they have a lot of energy and need daily exercise. Because of their shape, Corgis should be handled with great care. Due to their short legs, puppies will need to be taught how to go up and down stairs. 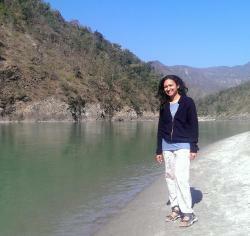 Shikha Sharma believes that Mother Earth is our mutual abode, where all creatures have an equal right to live with dignity. This belief is clearly reflected in her wonderful writing pieces that revolve around animals and their well-being. She is the blog editor of Pets World.